Login to play this game. All of the Order numbers after Jan 11, 2019, can be used to play the lucky draw. The more you paid for the order, the more free chances you can get. 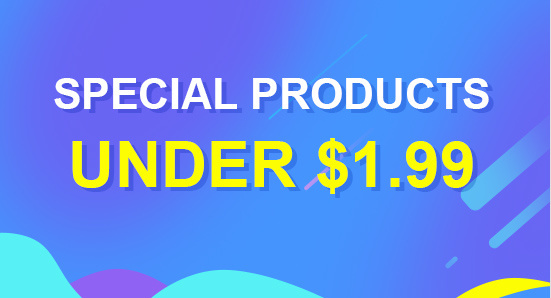 ($0.01~$9.99 for 1 Free Chance; $10~$29.99 for 2 Free Chances; Over $30 for 3 Free Chances). Every user has up to 50 chances to play this game every day. We will change some of the prizes for about half a month, so you have the chance to get different surprises. TOMTOP reserves the right to explain the whole game. If you have any question, please feel free to contact our Support Center.